Multiply your employee capabilities with a quick and easy-to-use copier rental or printer rental. ECR Computer has a large inventory of copiers, scanners, and fax machines, as well as printers in both color and black and white. 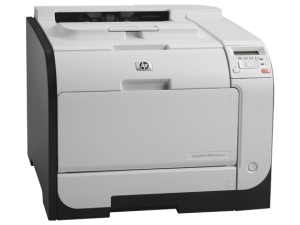 Our copy machine rental options can provide you with the best equipment to help create, duplicate, scan, and send copies of your business material. If you are expanding your business and need to increase your production, or if you have a short-term need such as a copy-intensive project, you can rely on SmartSource to provide you with the copier rentals or printer rentals that are best for your business situation. We have the equipment that will help you achieve your goals!